This mask contains Ascorbyl Tetraisopalmitate which is an oil-soluble derivative of Vitamin C that can be used in higher concentrations without drawbacks. It is one of the most stable derivatives of Vitamin C. A cheap alternative, but in my eyes not a dupe, of the Lixir Vitamin C Paste you all know I love. 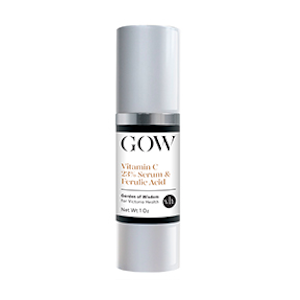 One of my favourite skincare products has to be Vitamin C serums and this one is by far the best budget option. 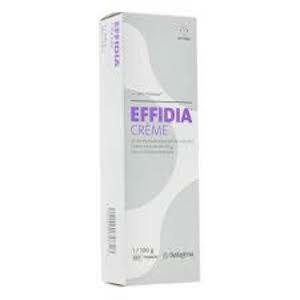 It contains Ascorbic Acid, a potent anti-oxidant which evens out skin tone. It can also help prevent and treat UV damage. In addition it contains Ferulic Acid which protects vitamin C against oxidation. It helps to destroy superoxide and hydroxyl radicals and this in turn protects against skin ageing. 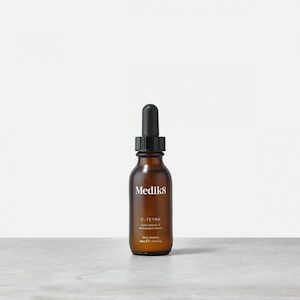 Ferulic acid is also beneficial for protecting skin against sun damage. This is a light daily Vitamin C serum. The Vitamin C in this is a lipid-soluble form of vitamin C called Tetrahexyldecyl Ascorbate. 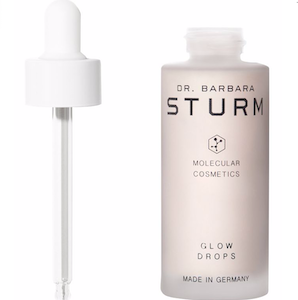 This serum is a water-free formula to be 100% stable, which ensures the formula remains highly potent. 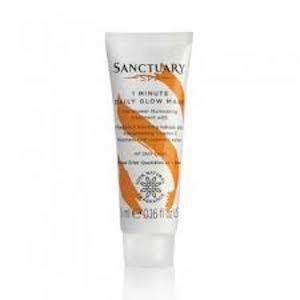 A very gentle cream suitable for even the most sensitive of skins. The formula is rich, soothing, nourishing and hydrating. 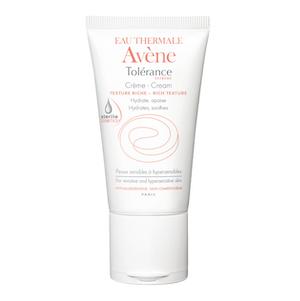 I do really like Avene products. 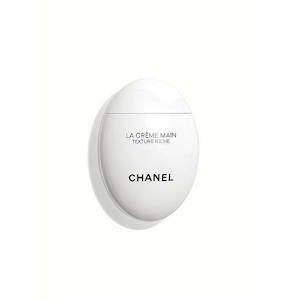 A soothing and protecting cream only available in France. It's great for wounds and sensitive skins. It contains a high concentration of hyaluronic acid, which has the ability to hold 1000 times its weight in water. I've heard a lot of people talk about this product... I must try it. 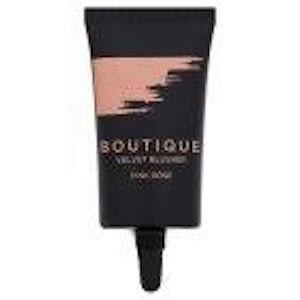 This product is supposed to be great for a no makeup makeup day. It gives the skin a glow, whilst hydrating the skin with hyaluronic acid. 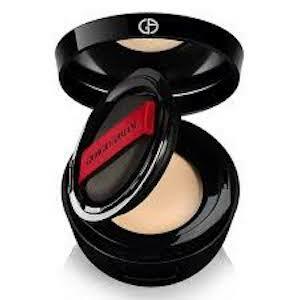 Edwina loves Armani products, in particular this compact foundation as a bronzer. It has an even, smooth finish. An amazingly affordable blusher from Sainsburys! It's got a lovely liquid consistency. I have to admit that despite the extortionate price for a hand cream I really want one of these little egg shaped ones... The packaging is really rather fab and the cream is also nice.